Our Support team is made up of Sath employees who work with all departments to improve the customer experience. Which means they know all areas of our business so they are always ready to help you via the phone or email. Our support team works with Sath IT engineers to improve our services based on your feedback. We also monitor all the new technologies to stay at the forefront of the IT cybersecurity sector. This allows us to best be able to service your company and all your IT cybersecurity needs. Sath account members have access to the Support Center which is full of helpful tips, videos, and articles to help you get back to work. Sath account members can talk with a support team member to get help with their cybersecurity issues. Send us an email and a Sath support team member will help you with your issue directly or create a Sath account for you, allowing you to track the issues progess. We work hard to make our services effective and reliable. But just in case something comes up, we’re here to assist you. 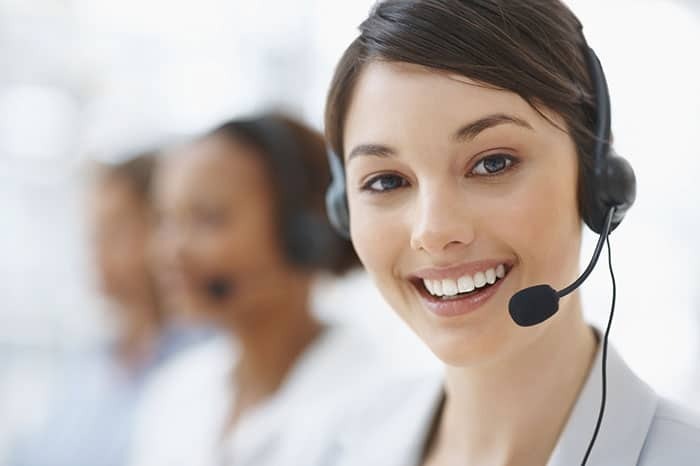 We provide live phone support for all existing Sath customers. Once you have an account, you can call us Monday through Friday 8am to 5pm Central Time. Already have an Account and need support?